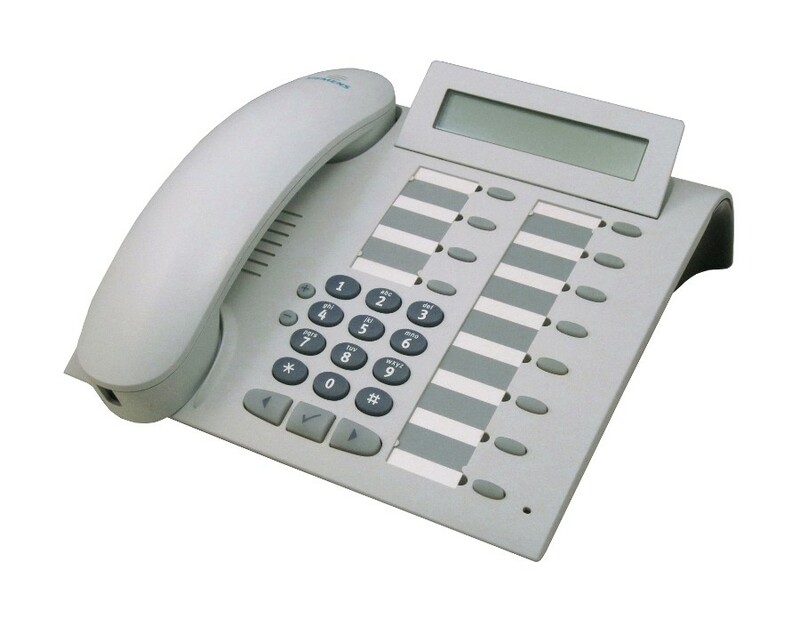 Fully duplex, modular, high-end speakerphone – optiPoint 410 standard has everything required for call centers, conference rooms or office workstations with high call volumes. It offers the same features as optiPoint 410 economy in addition to an interface for up to two add-on devices, two adapter slots and a headset. Thanks to the integrated 10/100 Base-T mini-switch, it can be directly connected to the corporate LAN.